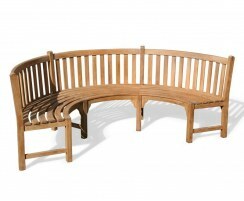 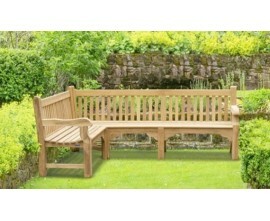 These corner benches will create a superb focal point for gardens, lawns, parks and patios. 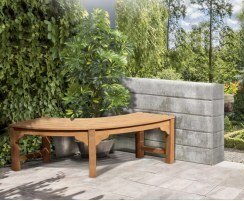 Our wooden corner garden benches are expertly handcrafted from sustainable grade-A teak hardwood for durability and great looks. 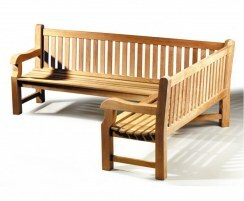 Consider our high-quality range of sturdy outdoor corner benches below and order online or contact us to discuss any bespoke requirements you may have. 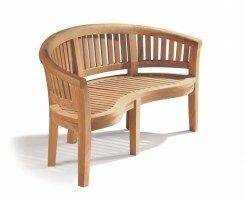 Our corner benches have been manufactured from sustainable grade-A teak using traditional tight-fitting mortise and tenon joints. 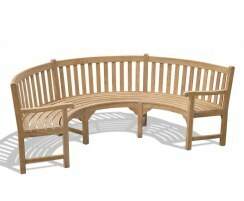 Requiring very little maintenance, our corner garden benches can remain outdoors all year round and can withstand the increased level of usage of busier outdoor spaces, as well as all that the great British weather can throw at them! 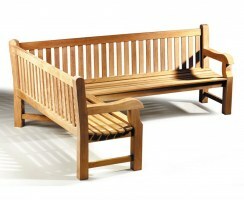 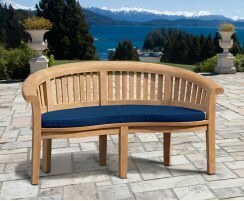 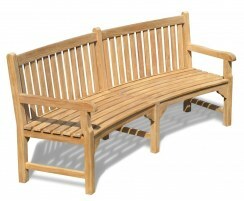 View our outdoor corner benches here and order now.